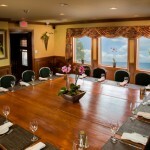 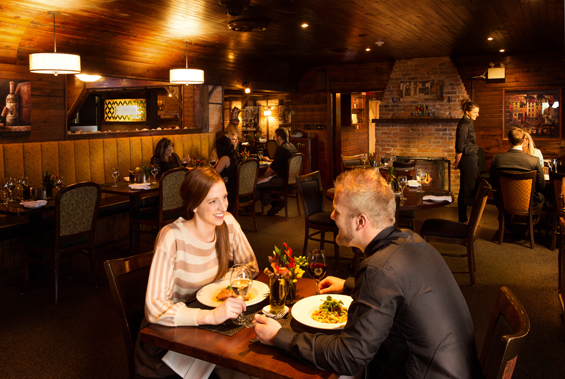 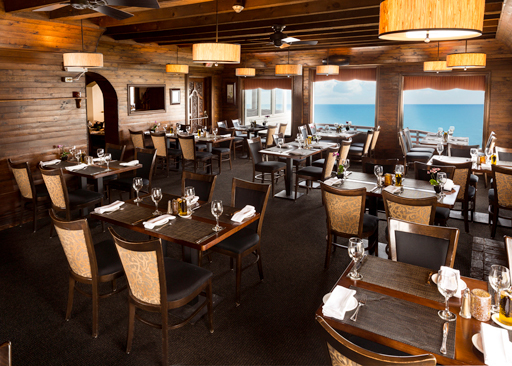 Lake House offers private and semi-private dining areas. 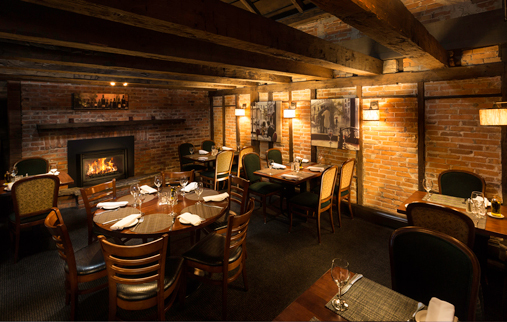 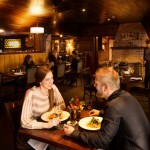 We have three set-priced menus to select from or we can customize a menu just for you! 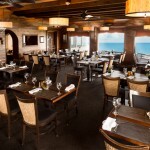 Our warm hospitality and attention to every detail ensures that your next function will be memorable! 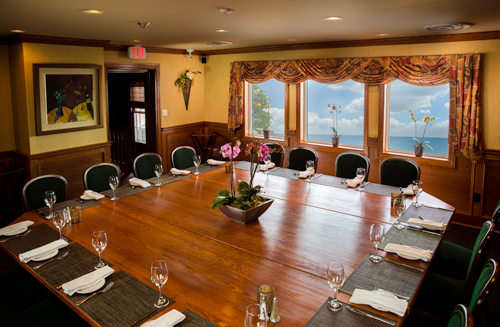 Whether it’s an intimate party of 12 or a large group of 60, Lake House can handle all of your special needs. 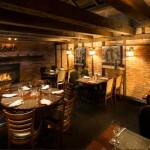 The following rooms and lounge can provide you with the atmosphere and ambience you require for your gathering.